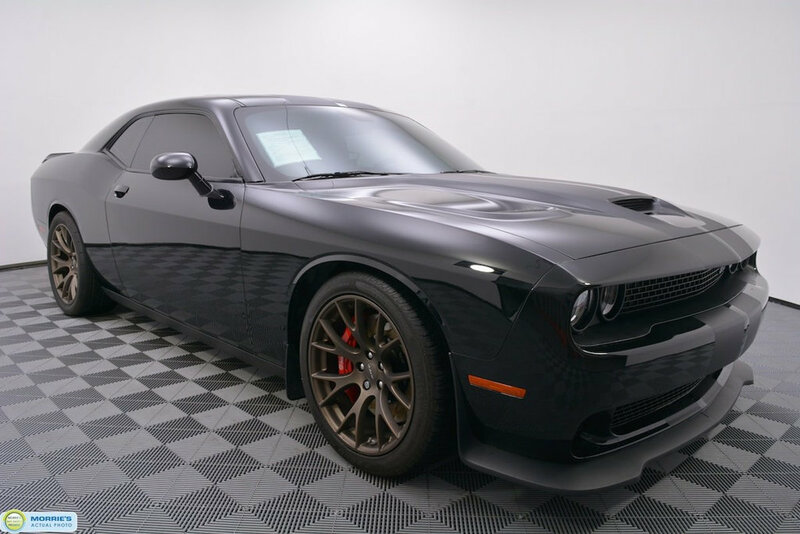 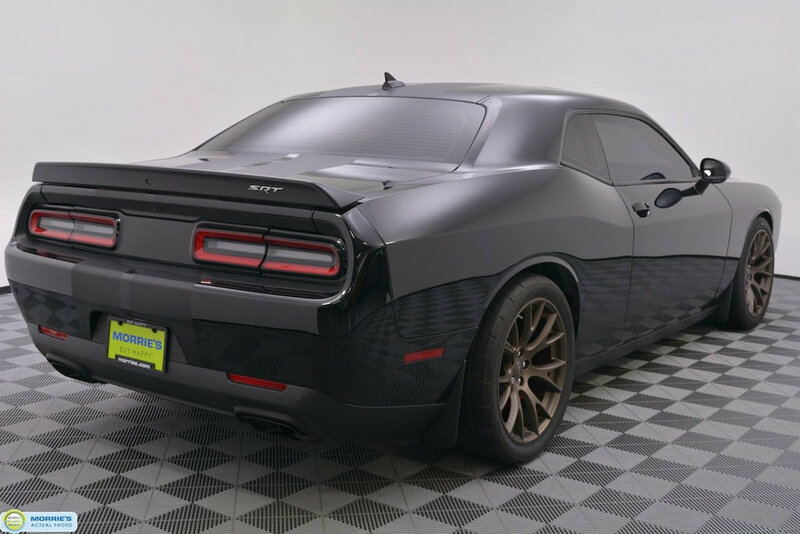 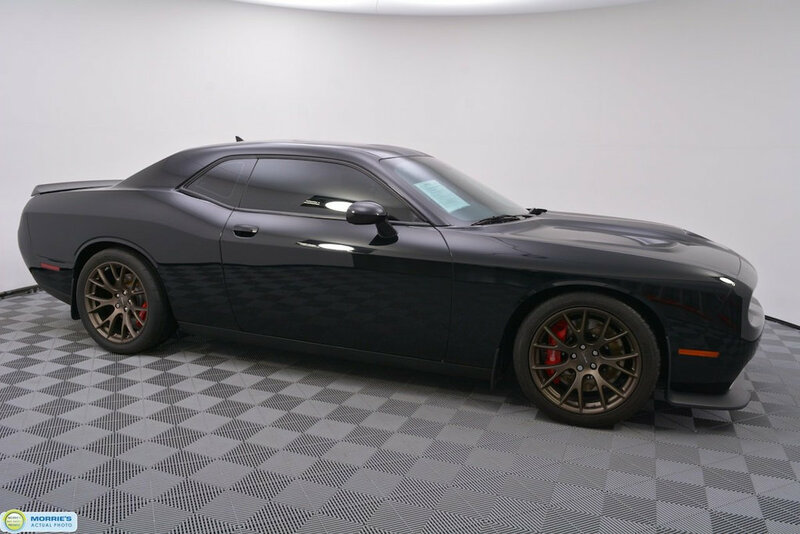 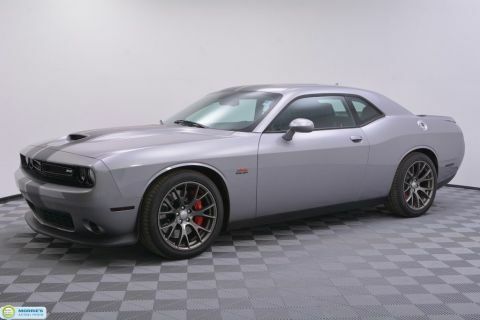 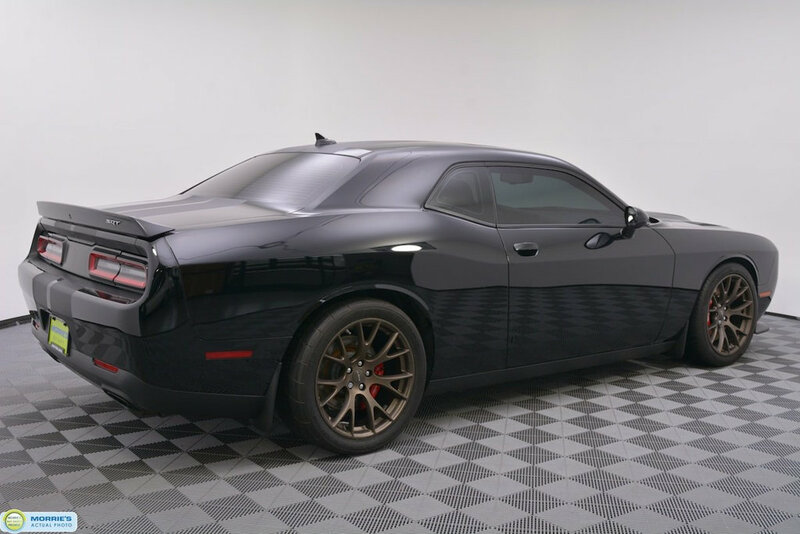 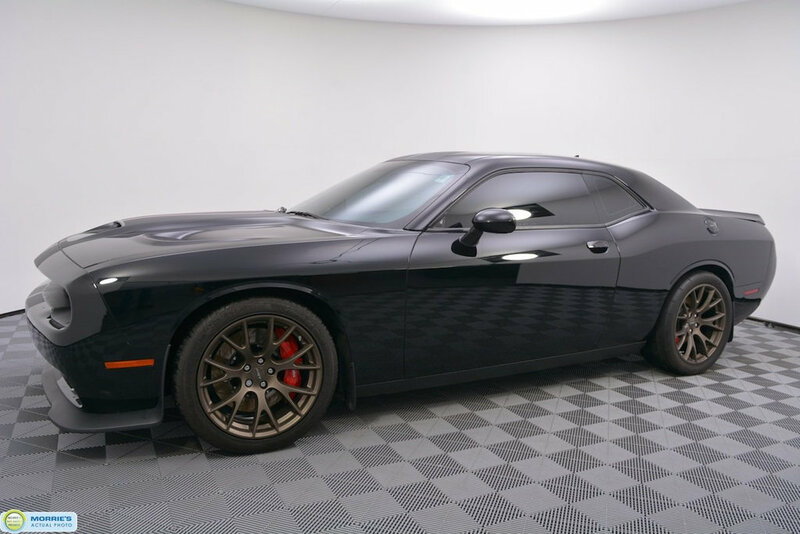 707-HORSEPOWER // SUPERCHARGED HEMI 6.2L V8 // 6-SPEED MANUAL // SUNROOF // BRASS MONKEY SRT FORGED WHEELS // BREMBO BRAKES // BACK UP CAMERA // BLUETOOTH // BLIND SPOT MONITOR // XENON HEADLAMPS // LEATHER/ALCANTARA SEATS // HEATED/VENTILATED SEATS // HEATED STEERING WHEEL // 18-SPEAKER HARMAN/KARDON AUDIO // NAVIGATION // REAR PARK ASSIST // ACCIDENT FREE VEHICLE HISTORY // BUY HAPPY CAR WASHES. 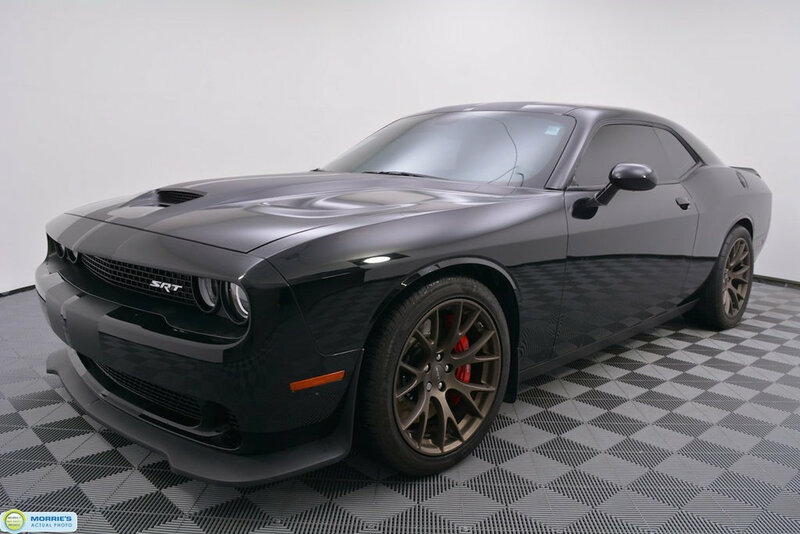 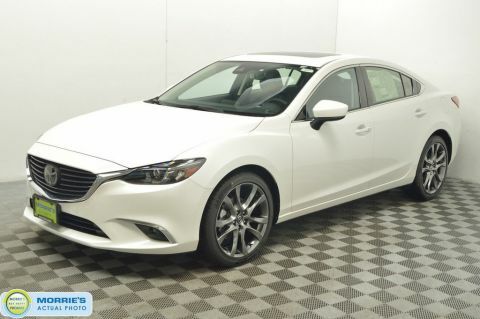 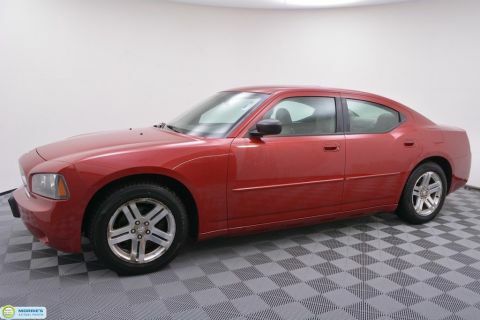 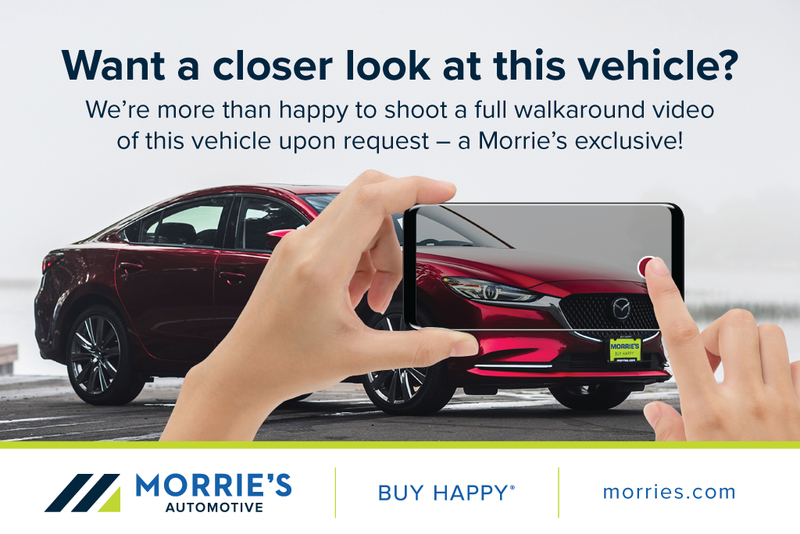 Many strong engine choices; Roomy cabin can actually accommodate four adults; High degree of customization thanks to many trim levels and options; Ride is pretty comfortable compared to its muscle-car rivals. 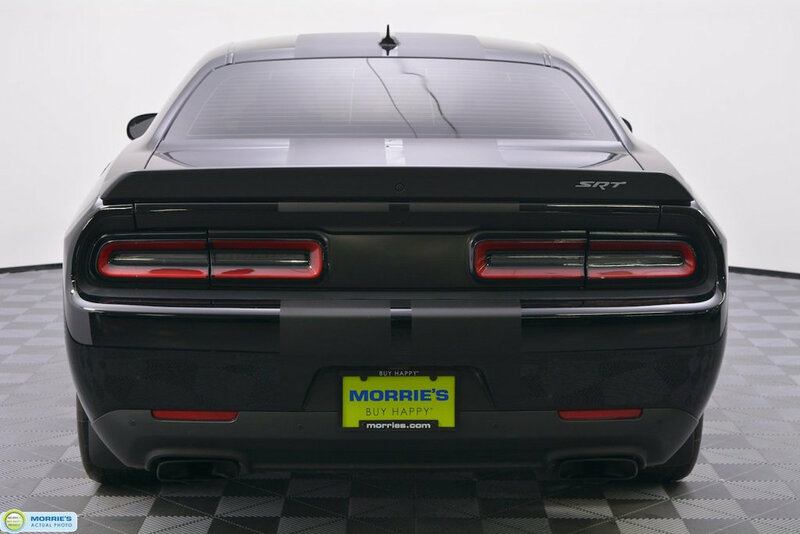 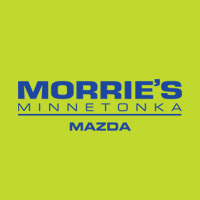 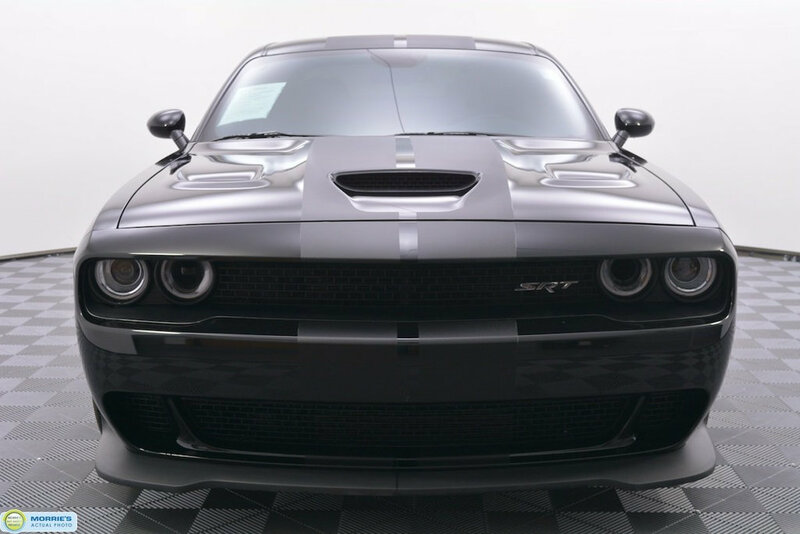 All of the heart-pounding muscle-car personality with fewer sacrifices in practicality.